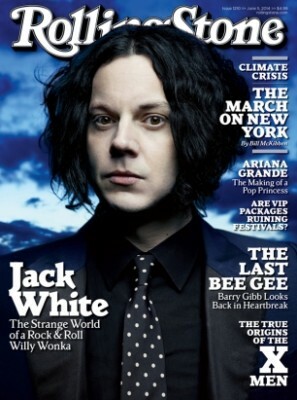 Jack White releases Lazaretto after claiming to be somewhat of a “misfit.” Those are his own words. Jack White additionally says that he’s surprised if anyone pays attention to what he’s doing musically. Well, from Nashville Rocks to you Jack, please keep up the good work. 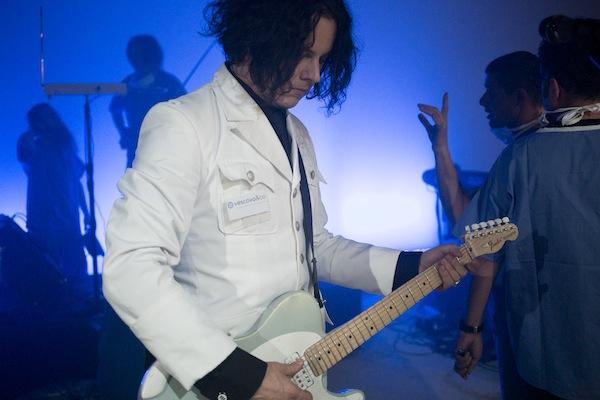 With the release of Lazaretto , Jack White and Third Man Records also broke records of their own, actually producing and releasing the first studio-to-store record in as little as 3 hours 55 minutes and 21 seconds officially. Show everyone how much you love music city with a Nashville Rocks t-shirt. He played the Bonnaroo festival just outside Nashville, TN and he’s begun his tour and is appearing on the late night talk show circuitand in the major music magazines like Rolling Stone. He released his video for Lazaretto and the full release of the audio version including great extras like Ultra LP with a hand etched hologram and several easter eggs. Jack White , known to have his reservations with The Black Keys , has had some words with the front man from the band but has since put that away…for now. He’s always been know as sort of a control freak, but claims that he doesn’t get anything out of that. Most of his directions to hired gun studio musicians is based in Hollywood style descriptions of the way the music should sound. At the end of the day it’s his solo work and if some musician wants to tell stories then so be it. But in the right room his descriptions of music will be understood and praised. You will notice on the new album that Jack has gotten into more guitar experimentation. We think you’ll like the direction he’s going. He’s also still using analog technology on his records and like many in Nashville has a tough time going all digital, but digital certainly has it’s place.